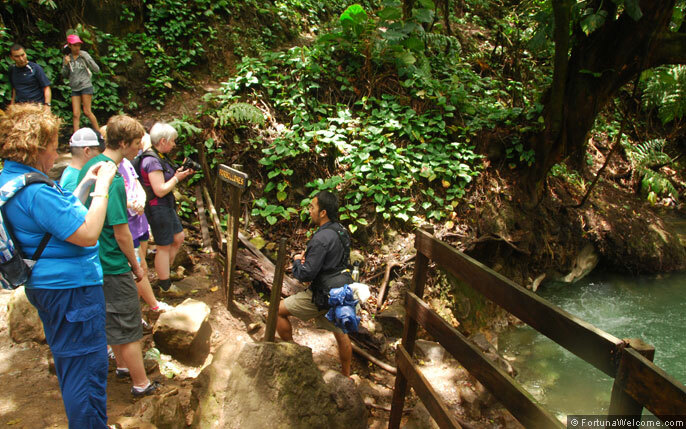 Looking for a nature walk in the Costa Rica tropical forest? 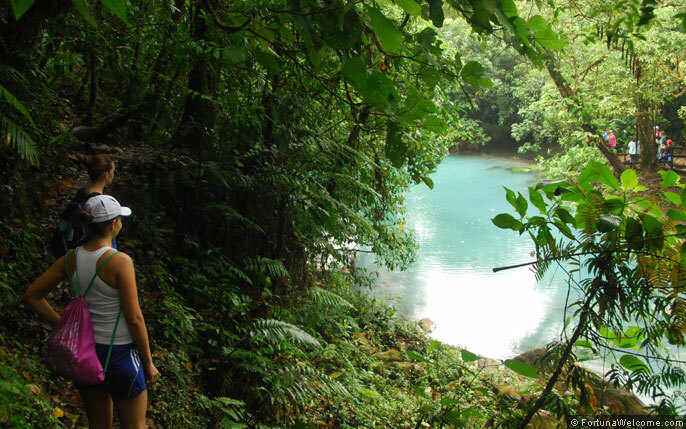 We recommend Celeste River in the Tenorio Volcano National Park. The adventure is based of a long hike (up to 4 hours) through the forest where you can enjoy the flora and fauna of Costa Rica. 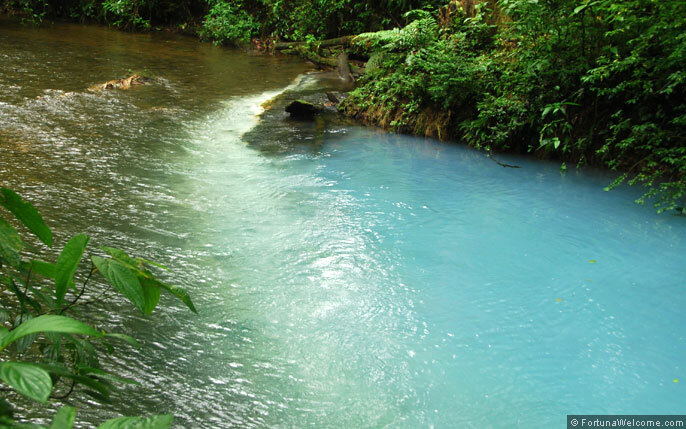 For a more detailed info about this attraction please check: Rio Celeste Costa Rica.